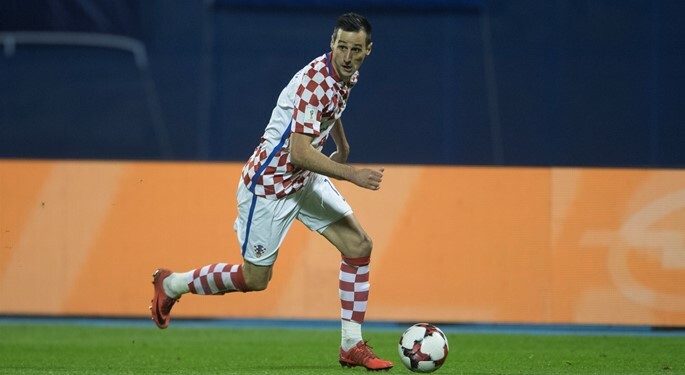 On Monday, Croatia head coach Zlatko Dalić explained his decision regarding Nikola Kalinić. 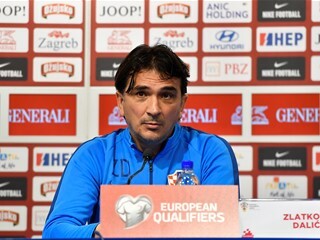 In agreement with his coaching staff, Croatia head coach Zlatko Dalić decided to exclude Nikola Kalinić from the World Cup squad. Kalinić leaves Croatia basecamp in Roshchino on Monday and returns to Croatia. 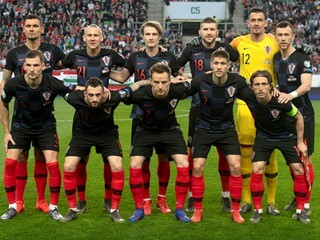 "During the Nigeria encounter, Kalinić was warming up and was supposed to come on in the second half. However, he then stated that he wasn't ready to come on due to a back issue. The same thing happened during the Brazil friendly in England, as well as before the practice session on Sunday. I have calmly accepted that, and since I need my players fit and ready to play, I have made this decision", explained Dalić. 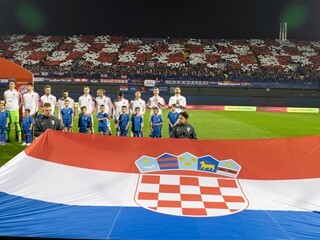 Croatia's second World Cup challenge is scheduled for 21 June against Argentina in Nizhny Novgorod.